Elvin “Pfeff” Pfefferkorn was born November 20. 1944 in Grangeville, Idaho and left us much too soon on September 13, 2016 in Lewiston, Idaho. Elvin attended school in Kooskia, graduating in 1963. After graduation he attended Lewis Clark State College persuing a degree in education. During college, Elvin married Carolyn Davis, and they started a family soon after, Jana born in 1964, Brad in 1965 and Ty in 1974. Elvin was first hired to teach 6th grade in Orofino and the family moved there before the 1967-68 school year. Pfeff taught PE for many years, starting in the early 70s. He moved back to 5th and 6th grade later in his career. Pfeff was blessed to have a job he loved, he enjoyed working with the kids and helping them excel. Soon after moving to Orofino, Pfeff became an assistant football coach, for 20 years, and later coached track and field. His summers were busy with a summer track program where he took athletes all over the country as well as traveling to Korea, China and Australia. 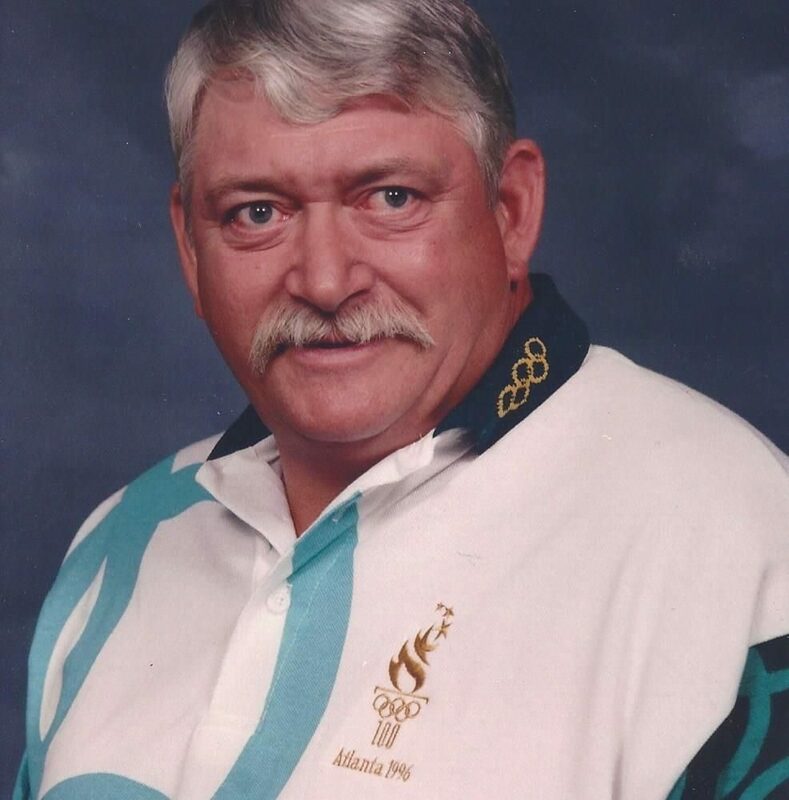 Pfeff started officiating at track meets working his way up to the National Championships and in 1996 was asked to officiate at the Olympic Games in Atlanta. 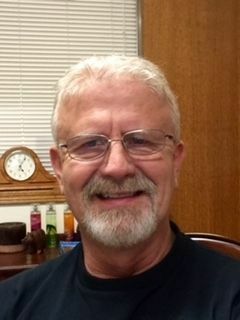 After retiring from teaching in 2000, Pfeff moved back to his hometown of Kooskia and became a member of the Kooskia City Council and Commissioner for Kidder Harris Road District. He also got back to coaching helping with track, specifically the pole vault. He was coaching cross country right up to the day he went to the hospital. Pfeff is survived by his daughter Jana, son Brad (Alisa), ex-wife Carolyn grandchildren Aliesha, Sharesa and Jerred, also sisters Peggy Fitting, Leah Laufenberg (Dave) and brother Verle (Colleen), many nieces, nephews, great nieces and nephews. He was proceeded in death by son Ty and his parents Dorrence and Devota Pfefferkorn. A Memorial Service will be held Saturday September 24th at the Clearwater Valley High School gym in Kooskia at 11 AM. Followed by a covered dish dinner in the cafeteria. In lieu of flowers a scholarship fund has been set up in Pfeff’s name at Umpaqua bank. George Jonathon (Jon) Vahlberg was born in Emmett, Idaho March 7, 1955 to Ruth (Leonard) and David “Barry” Vahlberg. He grew up with an older brother and two younger sisters. His early memories were colored with work and play on a chicken farm his parents owned and maintained. He graduated from Emmett High School in 1973 but not before becoming the youngest black belt in the Boise Shotokon Dojo. He went as far as earning his third degree black belt in Shotokon. He worked hard at the Emmett Mill to put himself through college at Boise State University where he studied and instructed self-defense, karate, and defensive tactics to Criminology Majors. He graduated BSU with a Bachelor degree in Business Administration in 1977. After College he managed two C R Anthony clothing stores before meeting his first wife, Debbie Hopson and her daughter. They married and had two more daughters before they decided to move their family of five to Kooskia, Idaho (Debbie’s hometown) in 1989. They later divorced but Jon had fallen in love with the area and decided to stay. Jon then became a real estate agent which he loved. Being a real estate agent gave him the ability to schedule his work around his daughters’ extra-curricular activities which he joined in and enjoyed. His most recent work was with Idaho Country Properties where enjoyed working every day because of his coworkers. When Jon met his second wife, Terri Alarcon the timing couldn’t have been more perfect. They met May 12, 2006 and were married July 6, 2013. She was a real blessing in his life and he was so proud and excited to help her open her beauty shop in Kooskia. Jon believed in the higher power and was baptized six years ago beside his youngest daughter. Jon was such a loving husband and father. Jon was a very caring man who once met could not be forgotten. He maintained close relationships with many people through his life. Jon was the type of man who would give the shirt off his back. A real hero. The type of man that would not run away from danger but toward it if someone was in need. He was also the jokester, loved to pull pranks and full of good humor. His punchlines always perfectly timed and his laughter was absolutely infectious! His life was full of adventure from the start to finish, always having a story to tell and his grandchildren loved to hear Papa tell them. He was the master. Jon enjoyed playing pool, metal detecting, dancing, collecting treasures,and Boise State Football. He was passionate about politics and freedom. Most of all Jon loved his family…..and BSU Broncos…. He will be very missed by so many. He was a wonderful son, pesky younger brother, a cool older brother, a great dad, a fun and loving Papa and beloved husband. We lost him too soon to a heart attack which occurred on Saturday night September 3, 2016. He had been out walking with his wife near their home. He was preceded in death by his father, D. Barry Vahlberg. He is survived by his wife Terri Vahlberg, his mother, Ruth Vahlberg; his brother David Vahlberg; his sisters, Tona Henderson and Paula Terry; his daughter, Ashley and her children, Laith, MacKenzie and Ellysia Aasiby; daughter Whitney (James) and children, Korbin, Ayla, Odin, and Keara Aasiby; Step daughter, Jamie (Brian) and children, Coavin, Katie, Emily and Lany Coatney; step son, Mark Alarcon and daughter Azalea; step daughter Kaylana and sons, Issac, Zachary, and Mickey; step daughter Jonie and son Dillion.